The Management of the Nigerian National Petroleum Corporation (NNPC), has caller votes for the impending general elections, to refrain from using NNPC or its Top Management as cannon fodders as part of their electioneering strategies. NNPC Group General Manager, Group Public Affairs Division, Mr. Ndu Ughamadu, in a release today in Abuja, said using the corporation as a launchpad for political attacks against opponents was not only a disservice to the overall national interest, but also inimical to the national economy, given NNPC’s pivotal role as cash cow of the nation. Mr. Ughamdu noted that as a National Oil Company with partners in almost all the continents of the world, the ongoing attempts by politicians to drag the name of the corporation into the murky arena of partisan politics was a potent danger to the corporation’s business interests, its multi-faceted contract deals and MoUs which should ordinarily be insulated from political brinkmanship. 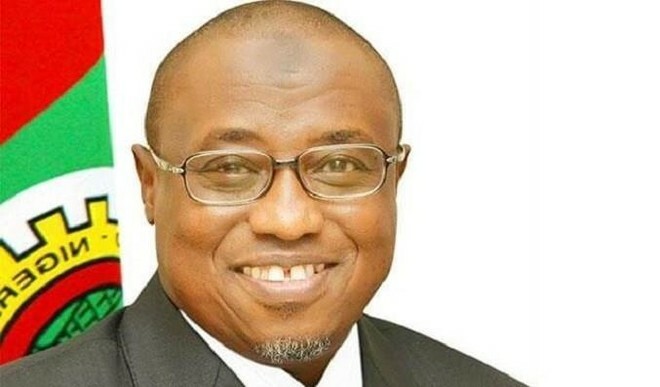 The NNPC explained that while it might be understandable for politici it might be understandable for politicians to seek the hearts and souls of the electorate, attempting the feat by way of dragging NNPC into the fray was unfair and irrational, as the business environment in which it operates is not designed to withstand the shock from such careless and unguarded diatribes.